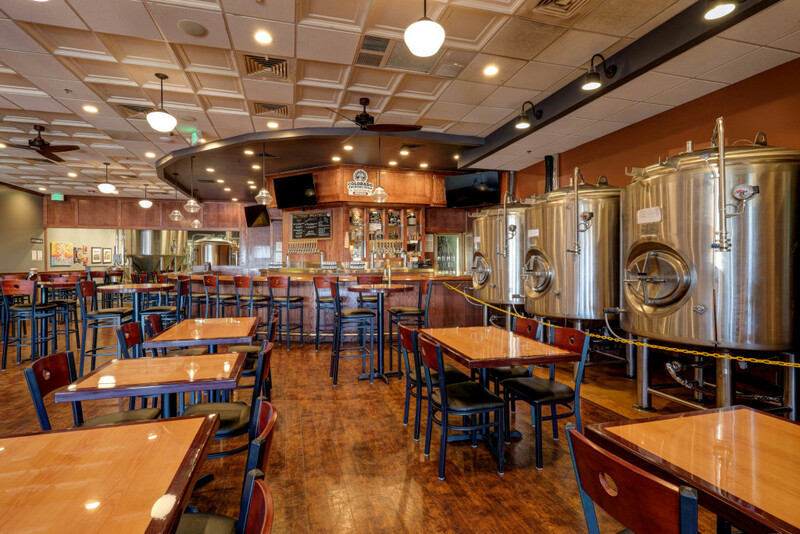 The space is the former home of the 10,500-square-foot Fox & Hound Pub and Billiard Hall. Arrow B subdivided the space into separate tenants, dividing utilities and restrooms and updating the existing storefront for ACF Property Management. 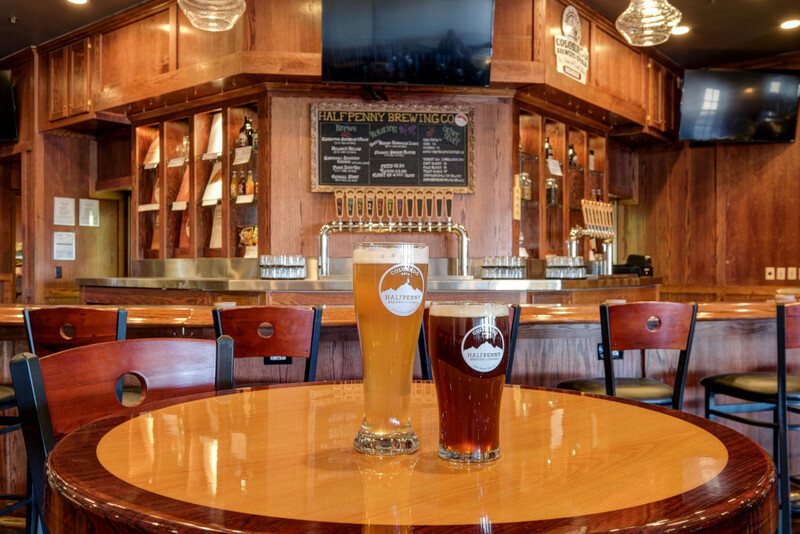 The dark and dated interior is transformed into a fresh, modern pub that invites craft beer aficionados to relax and chat over a pint, or two. 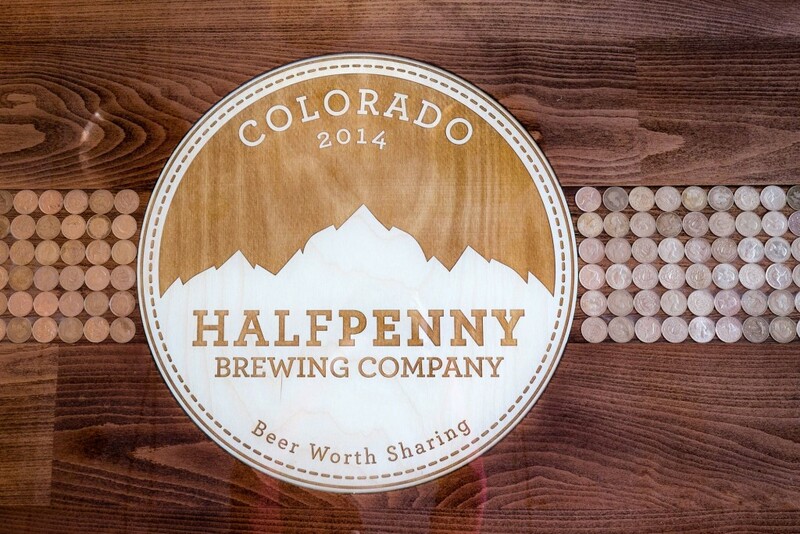 Custom millwork and handmade tables inlaid with real halfpennies add distinctiveness and charm. Arrow B was pleased to work with Far North Construction and Stark Solutions to create this new neighborhood hangout.